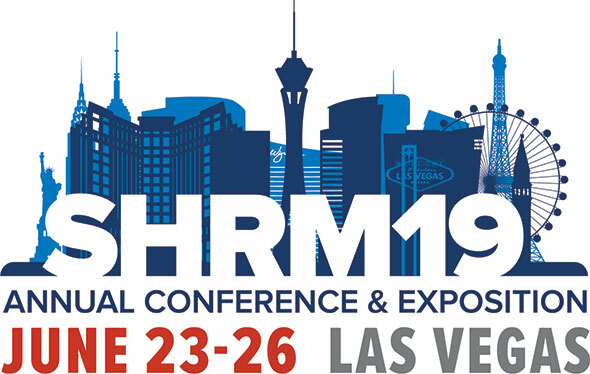 The Society for Human Resource Management (SHRM) is the world’s largest HR professional society (established in 1948) , representing 285,000 members in more than 165 countries. For nearly seven decades, the Society has been the leading provider of resources serving the needs of HR professionals and advancing the practice of human resource management. 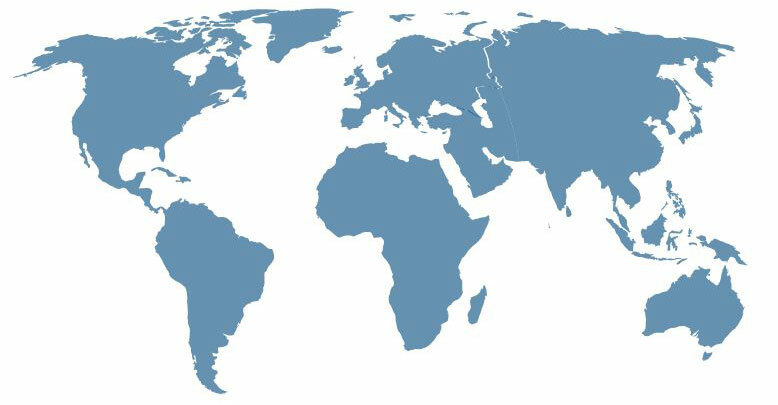 SHRM has more than 575 affiliated chapters within the United States and subsidiary offices in China, India and United Arab Emirates. The "Global village" requires us for international professionally relationship, learning and understanding of high HR level issues. SHRM Forum / Israel founded to help you reach as high as you would like in the HR Global market.